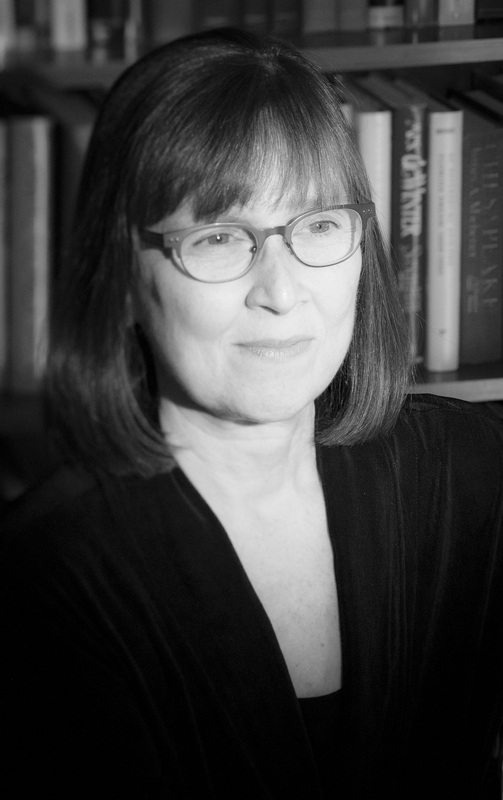 For nearly forty years, Joanne Yeck has published history, criticism, and personal essays. In 2010, she was awarded a Jefferson Fellowship by the Robert H. Smith International Center for Jefferson Studies and, in 2012, she launched Slate River Ramblings, a blog featuring people, places, and events in Buckingham County and its environs. Joanne is also a regular contributor to the Buckingham Beacon and other monthly newspapers distributed in central Virginia. They are archived online at Valley Publishing. Joanne is a Goodreads Author and lives in Kettering, Ohio, where she founded Slate River Press. Follow her family history saga at Instagram: joanneyeck. This guest post appeared at Fine Print (a literary blog of the Washington-Centerville Library) in anticipation of a gathering of local author in Centerville, Ohio: “A Tasting with Friends” (2012). A few years ago, I embarked on a little time travel, revisiting books of my youth. Some were sentimental favorites. Others shaped my thinking. Others, I suspect, weren’t fully grasped the first time around. This eclectic tour has included: Huckleberry Finn, Jane Eyre, Anthem, Little Women, Siddhartha, Slaughterhouse Five, Main Street, The Great Gatsby, and The Razor’s Edge. Most recently, I revisited True Grit by Charles Portis. Why did I wait so long? I was first introduced to Mattie Ross, a heroine with “true grit,” shortly after the book was published in 1968. Like Mattie, I had been shaped by a Presbyterian ethos (especially the work ethic). Like Mattie, I was about fourteen years old. But, unlike Mattie Ross, I was a product of the post-war baby boom living in oh-so-safe suburbs. Mattie, on the other hand, was a product of the fading days of the Wild West. A straight-shooter, fearless, she was a girl with a mission. She called a spade a spade. When the famous outlaw, Frank James, did not stand for a lady, she called him “trash” to his face. She could survive anything. This marvelous book fell out of print, only to be resurrected in the 21st century, with a wonderful afterword by Donna Tartt, who also narrated the audio book (2006). Tartt’s reading is perfection. Here’s hoping that both Portis’ book and Tartt’s reading remain available for generations to come. If this were the world of Farenheit 451 (a title yet to be revisited), I would memorize True Grit. It’s that funny. It’s that real. And, like every good western hero, Mattie Ross is true to her code to the end. I aspire to do the same.